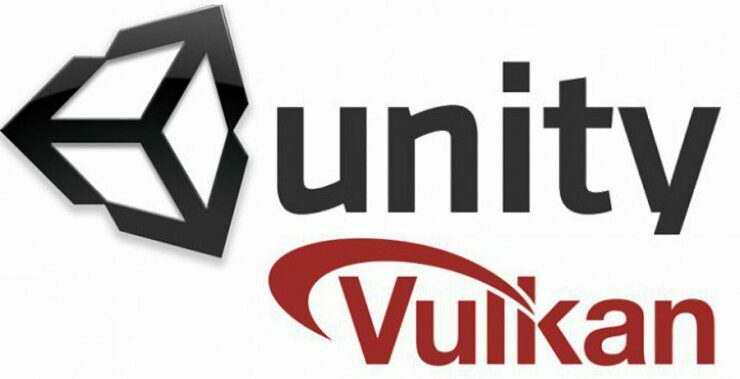 The Unity 5.6 beta is now available to all Unity users (including those using Personal Edition) and it brings a host of new features, beginning with support for the low-level API Vulkan. According to the folks at Unity, Vulkan brings up to 60% improvements in rendering performance out of the box, which suggests that the boost may be even higher with some clever tweaking. Epic Games became the first engine maker to support the Vulkan API with Unreal Engine 4, back in February. Crytek was supposed to introduce Vulkan support to its CRYENGINE with Update 5.3, which became available yesterday, but it has been delayed and will be available with Update 5.4 (tentatively scheduled to be released during GDC 2017). So far, the biggest game to make use of Vulkan is undoubtedly DOOM. We’ll see if more developers will pick it next year over Microsoft’s DirectX 12 or not. The Unity 5.6 beta also adds several noteworthy improvements, beginning with the Particle System and GPU Instancing. There’s also a brand new Video Player which was rebuilt from scratch to be able to have smooth 4K playback and support 360 degree VR videos. Unity 5.6 supports new platforms like Google Daydream/Cardboard VR and Facebook Gameroom, too. In a subsequent beta update, the developers intend to add the new Progressive Lightmapper which was demonstrated at UNITE 2016, its main goal being to reduce baking times and improve iteration times on lighting. After Unity 5.6 the next big update, Unity 2017, will be focused on a fully multi-threaded job system to improve multicore CPU usage, the new Timeline tool to deliver improved storytelling and cinematics and support for upcoming platforms like Nintendo Switch. You can read the full Unity 5.6 beta release notes here.